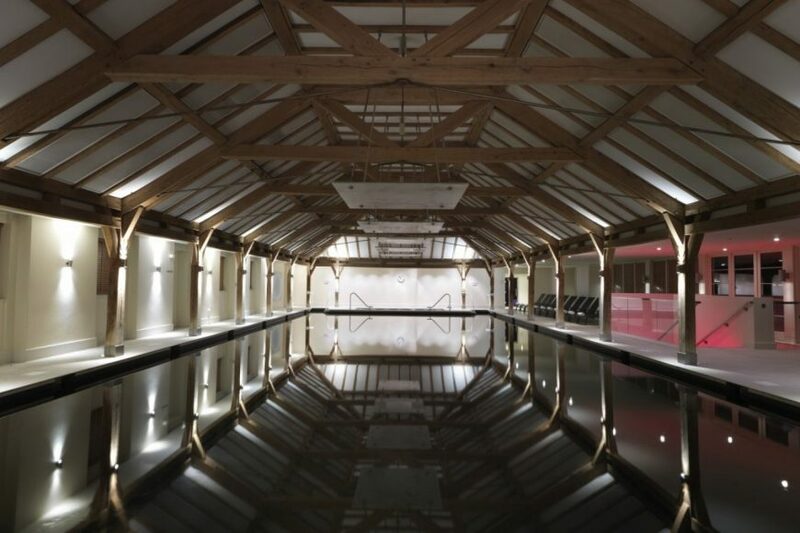 The Grove, a five-star country hotel in Hertfordshire, has announced plans to invest significantly into its Sequoia spa by renovating its fitness facilities and introducing new wellbeing offerings. The full gym refurbishment, which is due to be completed at the end of August 2018, will see the addition of physiotherapy and nutrition consultation rooms, plus new cardio, weights and functional fitness ‘zones’ with brand new state-of-the-art Technogym equipment. The spa has also recruited a nutritionist and a physiotherapist, while refreshing the treatment menu and introducing an enhanced membership option. The new Sequoia Wellness Membership includes access to quarterly fitness assessments, personal training sessions, sports massages, nutrition and physiotherapy consultations, health assessments and unlimited access to all the facilities. New treatments on the menu, which use products from ESPA and Natura Bissé, include The Mindful Touch Massage – which uses virtual reality for ultimate relaxation – and the High Definition Face Lift– which is an effective alternative to microinjections. Set in 300 acres of verdant Hertfordshire countryside, The Grove is just 18 miles from central London and offers the ultimate five-star retreat. Lovingly restored, it is the former home of the Earls of Clarendon with a rich history dating back to the 1500s. In addition to 215 luxurious guestrooms, The Grove features the award-winning Sequoia spa, a championship golf course, three unique restaurants, a Kitchen Garden and a wide selection of meeting and event spaces.